Lillie Mae Ramsey, age 101, of Cub Run, KY departed this life with her family by her side on Tuesday, January 15, 2019 at her residence. The Edmonson County native was born on January 29, 1917 to the late Joseph and Mary Cox Dugger. She was married to her husband of sixty-seven years, Jesse Frank Ramsey, who preceded her in death. Ms. Ramsey was a homemaker, and truly enjoyed caring for the needs of her children, grandchildren and great-grandchildren. She was saved as a young girl in the grove by the old school house, and was the oldest member of Stockholm United Baptist Church. 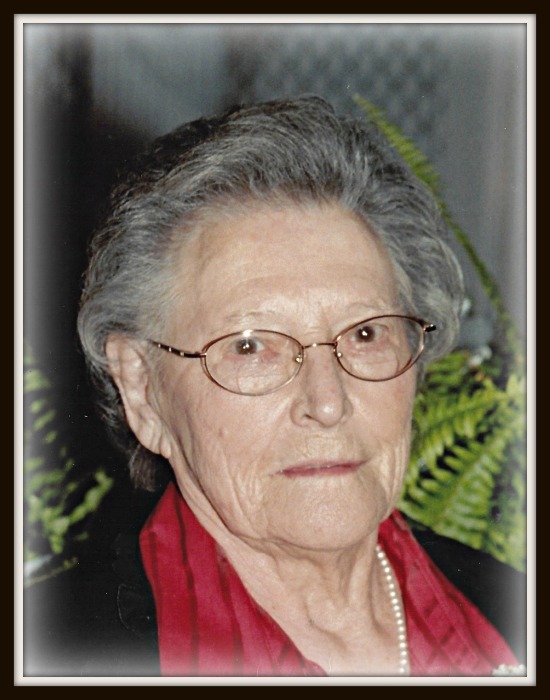 She leaves to honor her memory--five sons, Cecil Ramsey (Becky) of Mammoth Cave, Romie Ramsey (Karen) of Henryville, IN, Bro. J.C. Ramsey (Jonell) of Cub Run, Bobby Ramsey (Debbie) of Smiths Grove and Stanley Ramsey (Shelley) of Elizabethtown; eight daughters, Loretta Hamblin (Luther) of Floyd Knobs, IN, Jean Belcher of Rensselaer, IN, Alice Harper of Cave City, Ruth Thompson of Cave City; Anita Richardson of Rowletts, Shirley Jaggers of Mammoth Cave, Drucilla Dennis (Wayne) of Cub Run and Faye Thompson (Danny) of Cub Run; thirty-four grandchildren; sixty-eight great-grandchildren and forty-three great-great grandchildren. Besides her parents and husband, she was also preceded in death by three children, Agnes Fields, Daniel Wayne Ramsey and Francis Ramsey; two grandchildren, Phyllis Darity and Robert Hamblin and siblings, Becky Childress, Emma Ramsey and Tommy Dugger. Interment will be in Stockholm Church Cemetery.